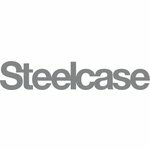 SAP BW Applications Engineer, SC STEELCASE SRL - Aplica pe eJobs! • Have the ability to lead the effort to define detailed business requirements for the solution with business SME's and IT functional SAP experts, and present requirements and implementation options back to business. • Are good project planning and time management skills. • Have superb communication and interpersonal skills to interact with a variety of people throughout the company as well as external audiences. • Have experience with reporting tools. Business Objects experience a plus. Need to have ability to take business requirements and formulate reporting design. • Work with IT and business colleagues to develop solutions for information requirements within the SAP Netweaver BW 7.5 (powered by SAP HANA) environment Identifies appropriate alternatives and includes associated costs. Conducts feasibility studies and identifies business benefits. • Monitor BI data loads, communicates and troubleshoots issues with data integrity, data design, and functional and technical software issues. • Perform routine program modifications, performance tuning, problem solving, debugging, and unit testing. • Maintain BW structures and support for ETL processes for data feeding in and out of BW. • Design data structures to optimize data load times and end-user data access response times. At Steelcase, we believe the places where people work, really matter. 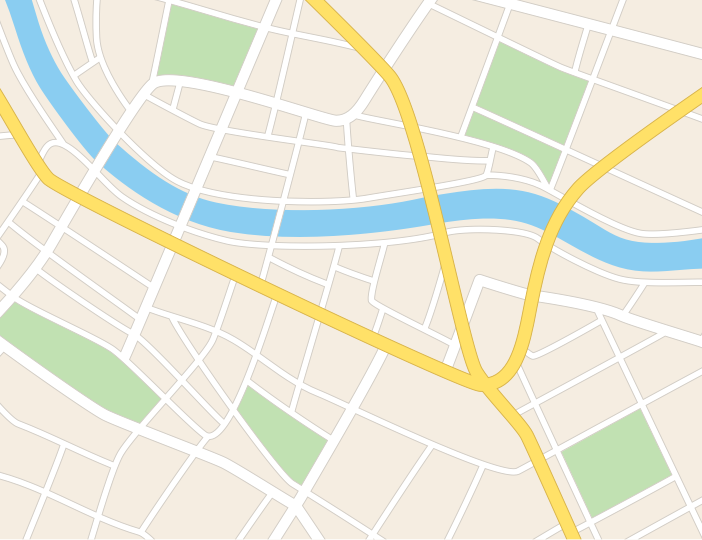 Great places can inspire, accelerate innovation, enhance wellbeing and connect people to each other and to the purpose of their organization. By studying how people work and by bringing human insights to the places where they work, we help organizations to achieve a higher level of performance. We’d like to invite you to begin a journey with us.